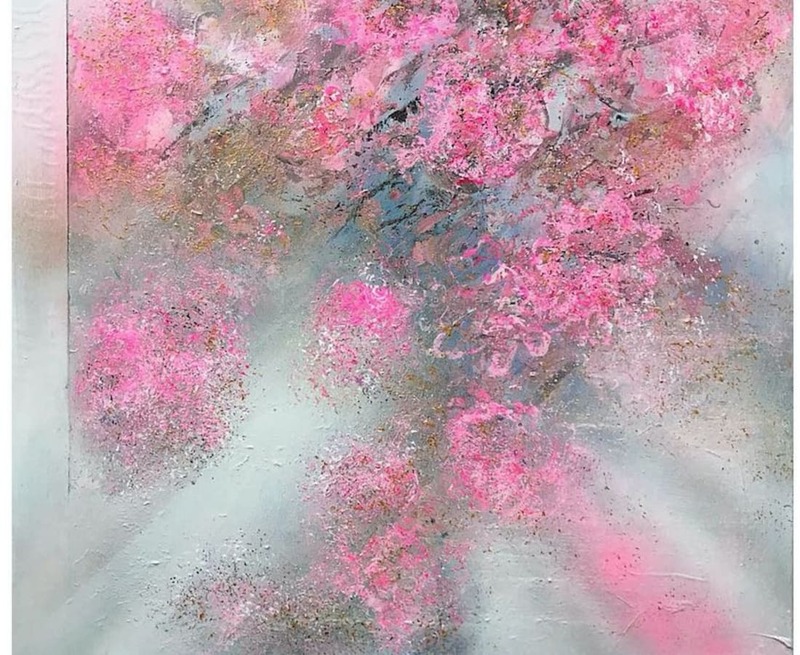 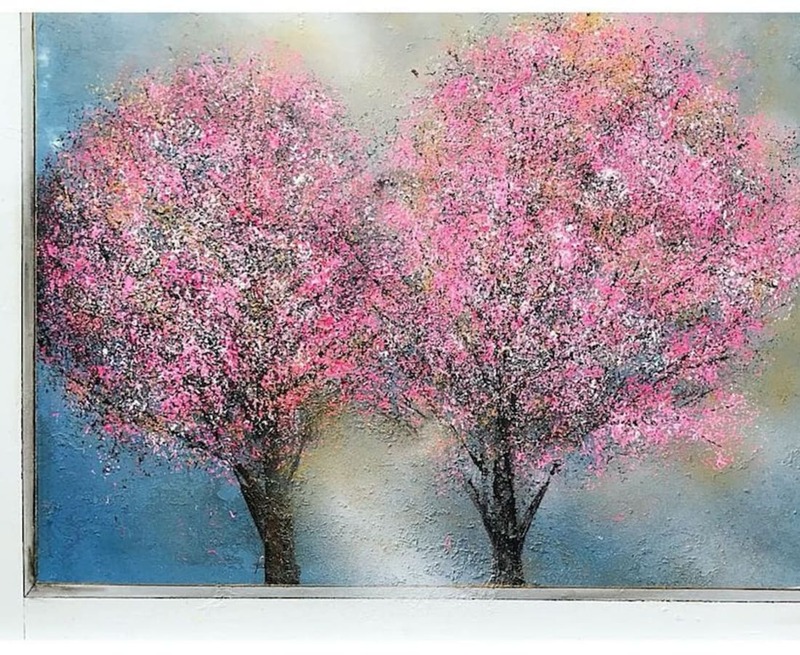 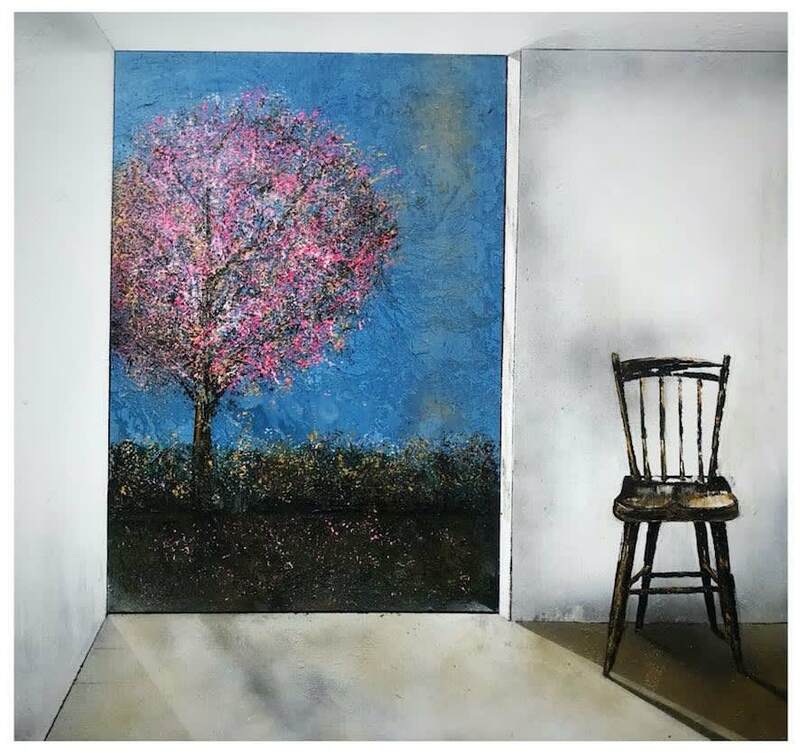 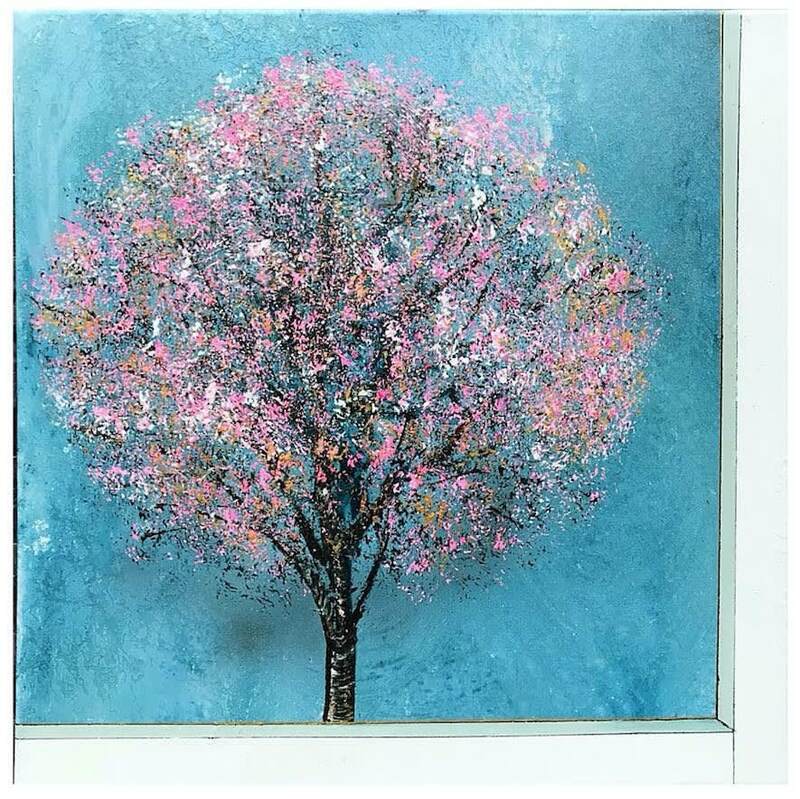 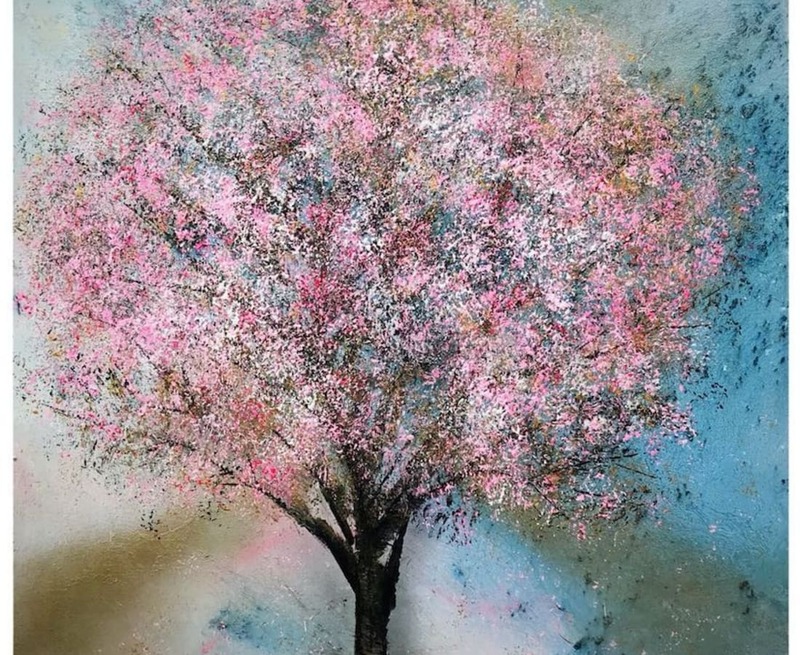 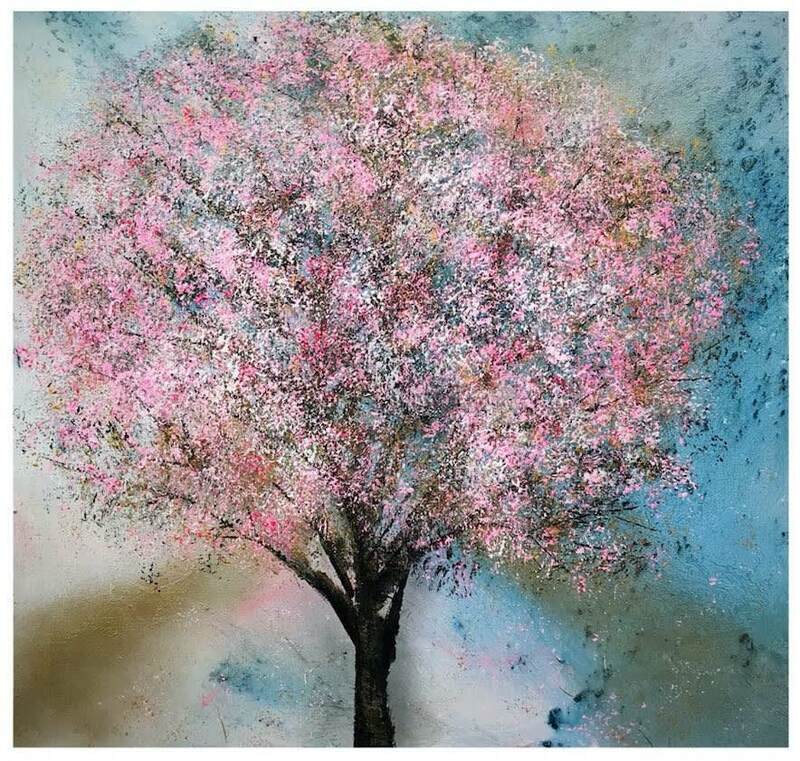 For this special exhibition Daniel Hooper has created a body of work inspired by two Cherry trees which reside outside his studio. 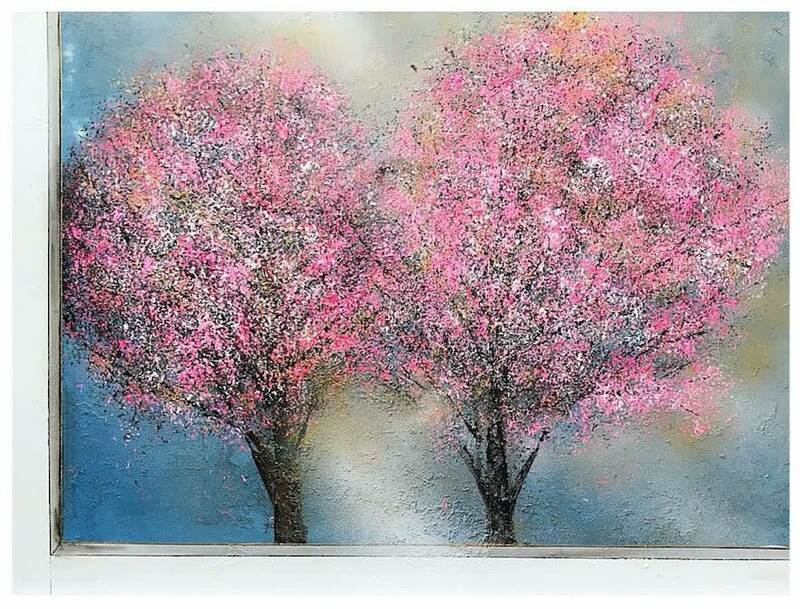 He looks at how they change through the seasons, often framing his paintings through a window or a door. 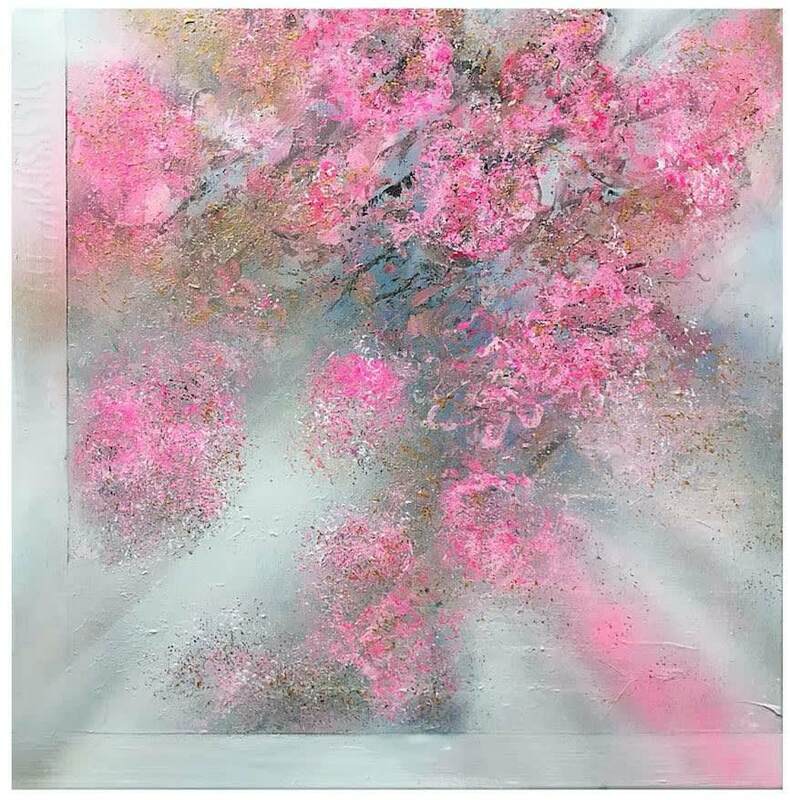 This series of 10 paintings will be launched at Canvas Gallery on Thursday May 3rd, from 6pm. Please join us for a glass of Champagne, view the collection and meet Daniel Hooper. 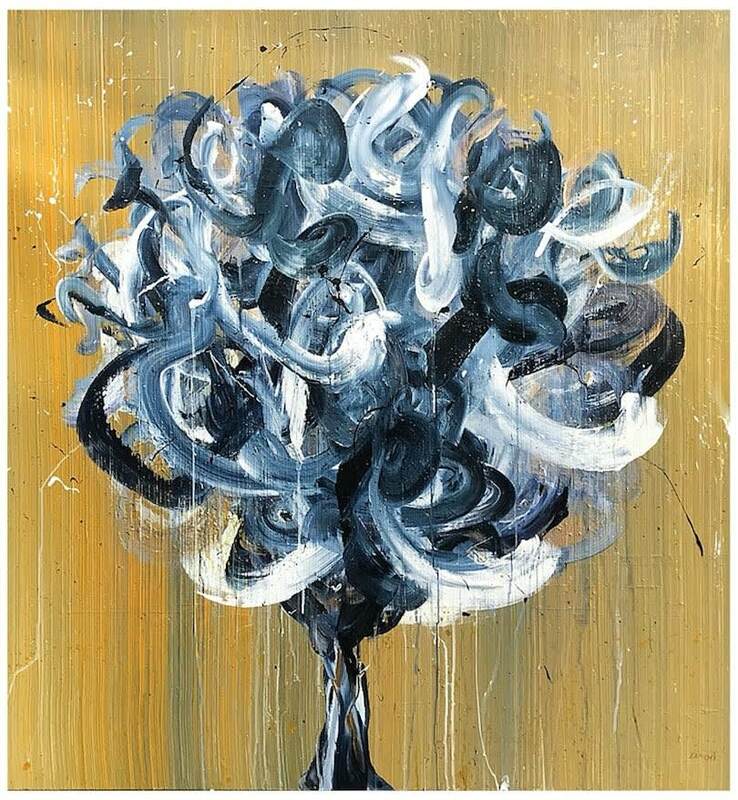 All available work will be for sale on the night and week following. 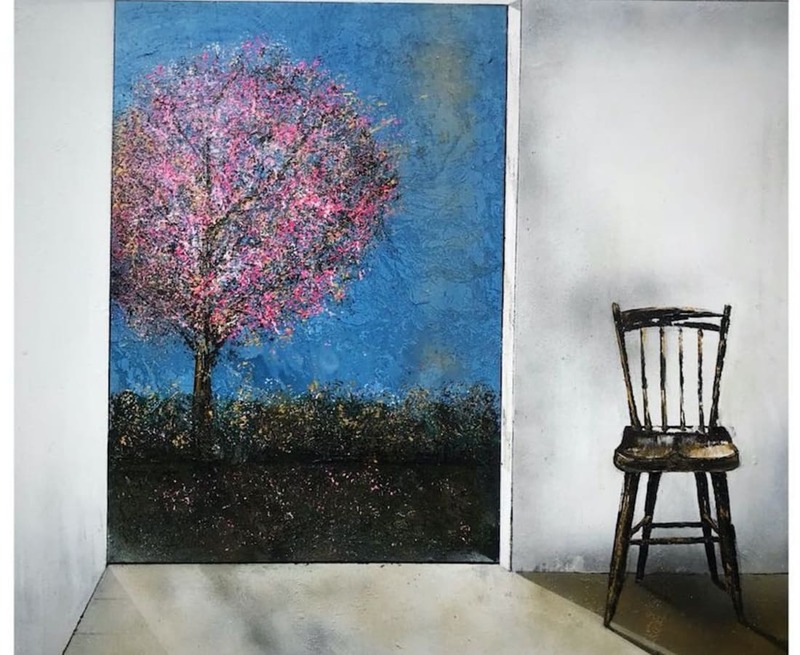 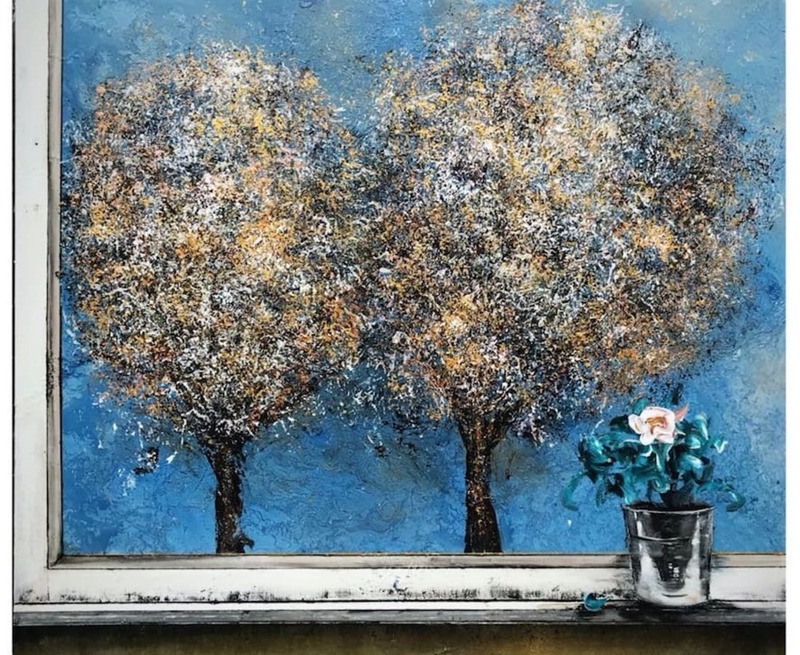 British artist Daniel Hooper draws inspiration from the world around him to create bold paintings, self-described as abstract impressionism. 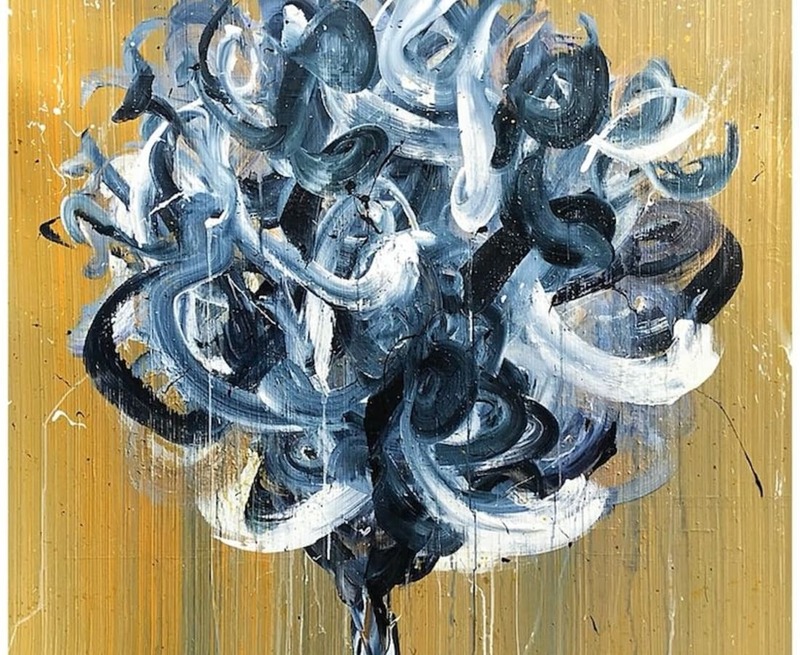 While nature and bird movements provide focus points in his work, his creative process also draws upon today’s self-alienating culture. 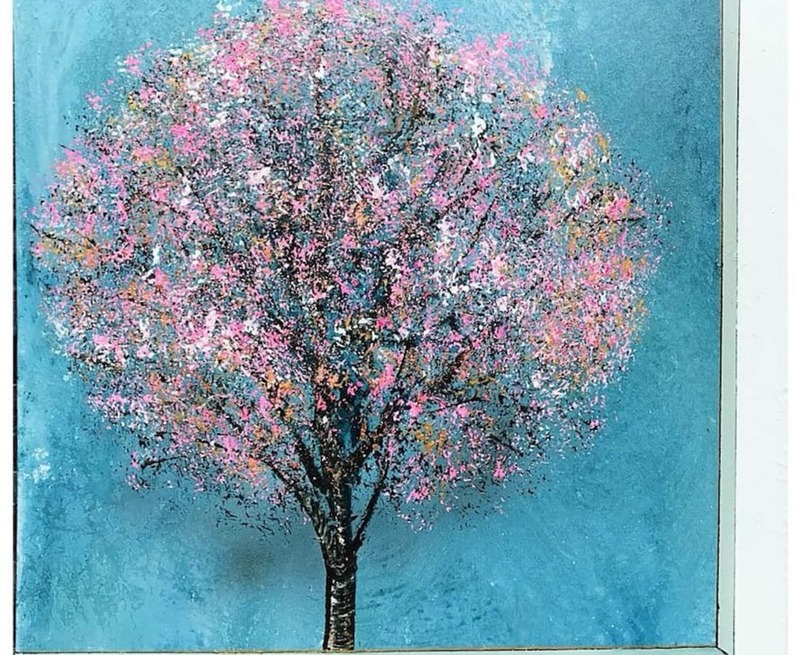 With a background in construction and carpentry, Hooper started out painting on wooden boards and working with recycled materials. 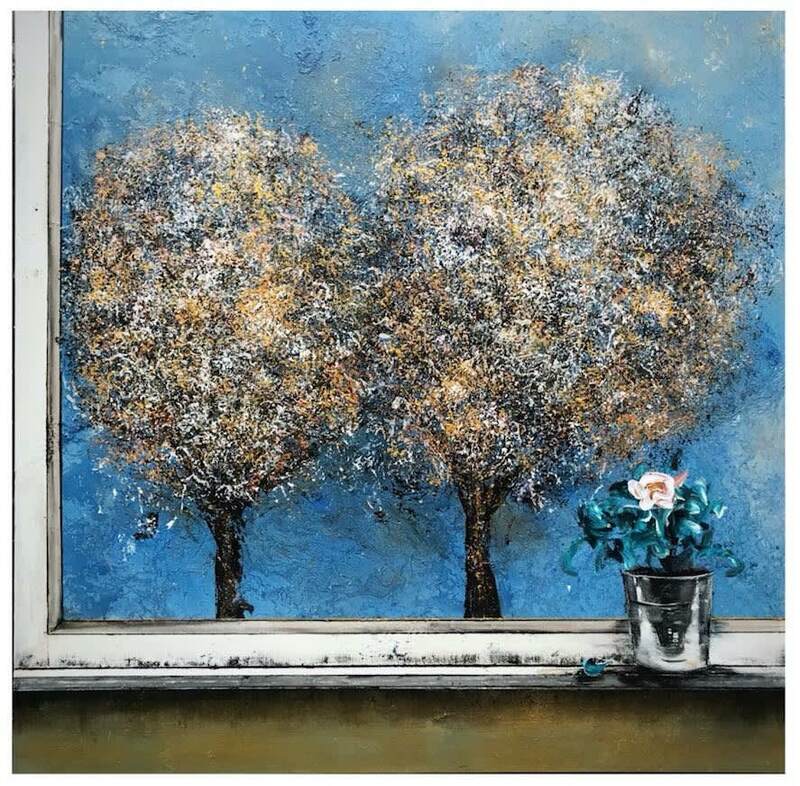 He has since moved away from his signature style, choosing to paint on traditional canvas.